Lincoln Police Captain Jake Dilsaver tells KLIN News officers were called to the 1100 block of Charleston Saturday evening on reports of a weapons violation. 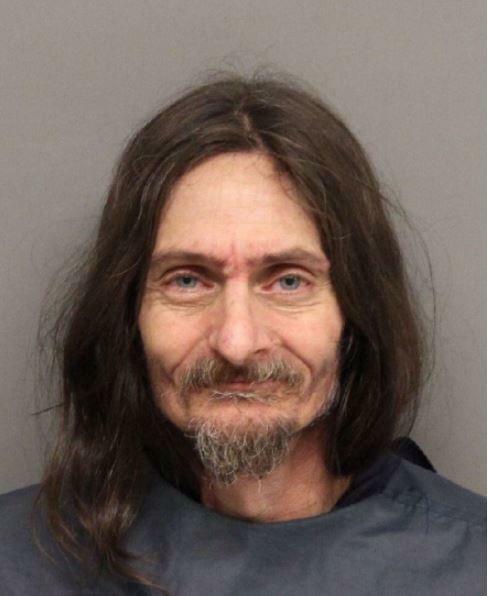 When police arrived, they contacted the residents who said an intoxicated 54-year-old Jeffery Wyatt forced his way into their home and became involved in a physical altercation with one of them. “He said he was upset about those neighbor’s trash having gotten into his yard.” says Dilsaver. He says one person was struck and another accidentally cut when Wyatt and his neighbor’s engaged in a “shoving match” . Wyatt was arrested for 3rd degree assault, disturbing the peace and other charges.